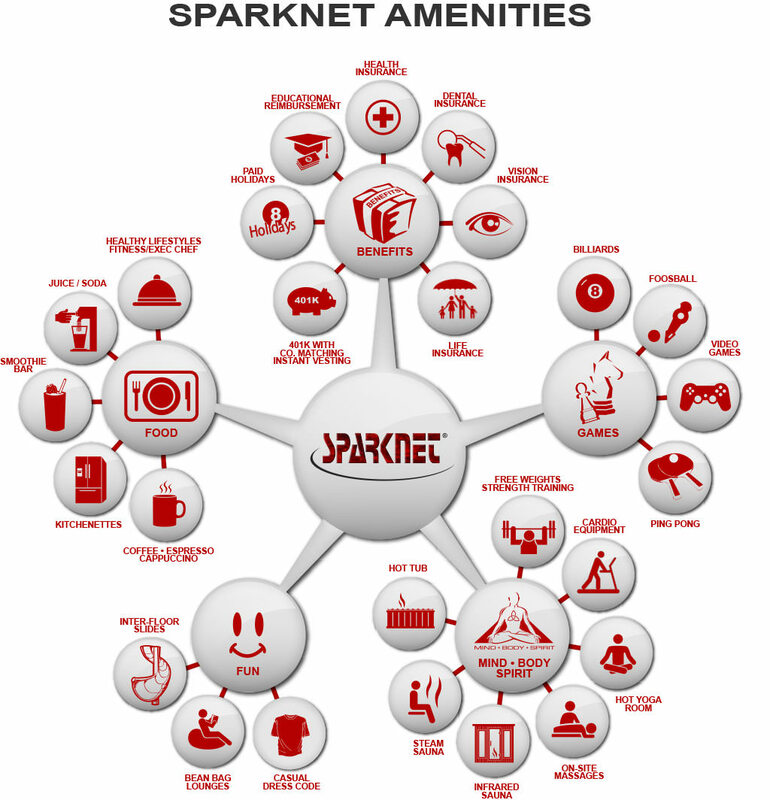 Founded in 1996, SparkNET is a high-tech Internet firm and mobile app development company based in the Green Bay, Wisconsin area. 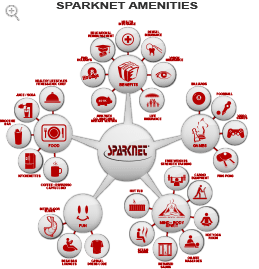 Every day SparkNET makes it possible for hundreds of thousands of expert authors to create and publish high value original articles for the tens of millions of Internet end-users who rely on our websites. 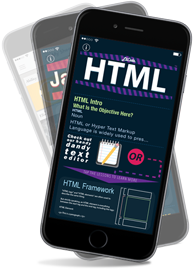 SparkNET's mobile app development division is committed to creating an ongoing stream of top-notch apps for a variety of mobile device platforms including iPhone, iPod Touch, iPad, Kindle, and Android. 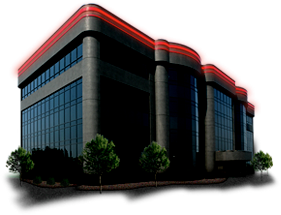 If you enjoy working in a creative, innovative, entrepreneurial environment that is user / client-obsessed and fast-paced, we may be a good match for each other. 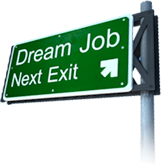 Many career advancement and growth opportunities are available.